Dreaming of Refinished Floors for Your Willoughby Home? Don’t spend another day being disappointed with the look of your home in Willoughby, OH. 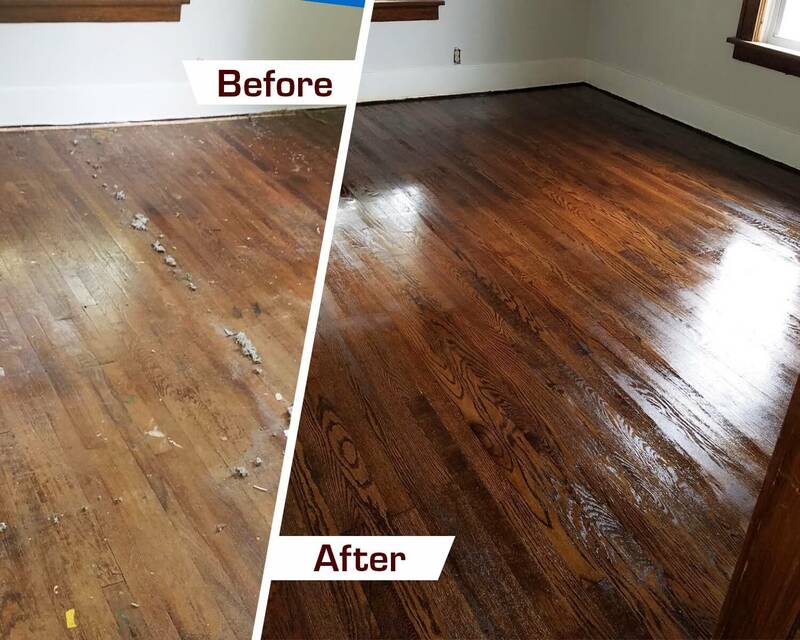 Fabulous Floors Cleveland has been around for several years and is a staple in the hardwood floor refinishing industry. Our specially trained technicians are experts in renovation and repair. Fabulous Floors also takes great pride in incredible customer service. We work hard to offer you the best hardwood floor refinishing service in the Willoughby area. We begin our fabulous process by sanding away any scratches, dings, and other damage on your floors. Next, we re-stain it with a color of your choice. To protect your floors against future damage and give it a beautiful shine, we apply several strong coats of polyurethane.